Pure Essential Oil Blends - 10ml essential oil blends are combinations of pure oils that all work well together to promote something specific like relaxation, energy, happiness and much more. These blends of essential oils can be used for their aromatherapy as well as fragrant purposes. Take a relaxing bath before bed with your favourite essential oil blend , place few drops of oil on your feet or your palms or use oil burners to diffuse oil throughout the room. Shake well and apply generously on wrists or back of neck as desired. As this product range is made of pure essential oil blends for those with sensitive skin we recommend to dilute with our base oils. All our essential oil blends are studiously selected, bought more often than not from primary sources, tested for purity and subjected to rigorous quality control standards. 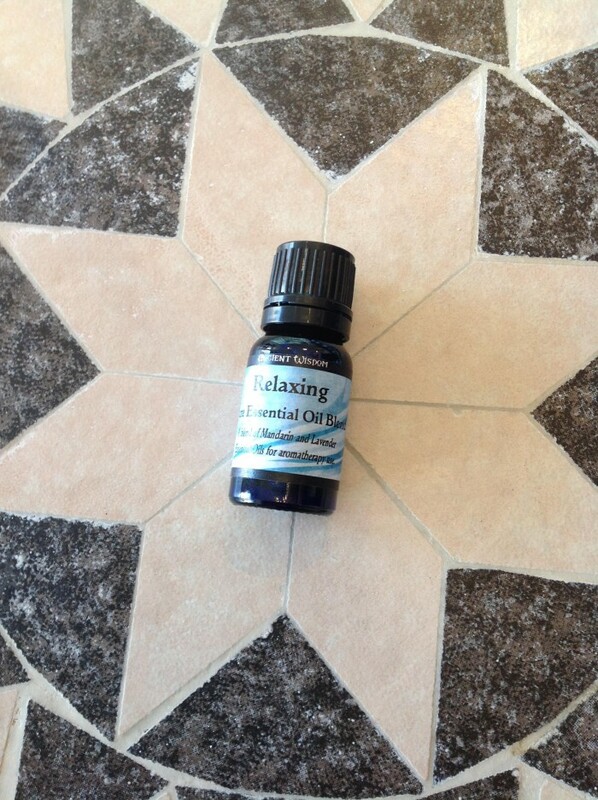 We are one of the UK’s top Essential Oils Relaxing Lavender and Mandarin essential oils helps relax the mind and body and provide a sense of well-being. Lavender is for stress and irritability while mandarin nourishes the nervous system and helps reduce feelings of exhaustion.